The publisher of INCLEAN and incleanmag.com.au, The Intermedia Group (TIG), has launched jobla, a job board for cleaning and hygiene industry professionals. As of October, jobla has been featured on the home page of incleanmag.com.au and can be accessed from mobile devices at m.jobla.com.au. Job seekers can browse job listings; create a candidate profile; register for job alerts; save and manage job applications; and more. “We intend to deliver a more satisfying job seeker experience for cleaning and hygiene industry professionals due to our advertisers being highly focused and motivated,” explained jobla’s general manager, recruitment services, Paul Humberstone. incleanmag.com.au attracts more than 3,000 online visits every month. 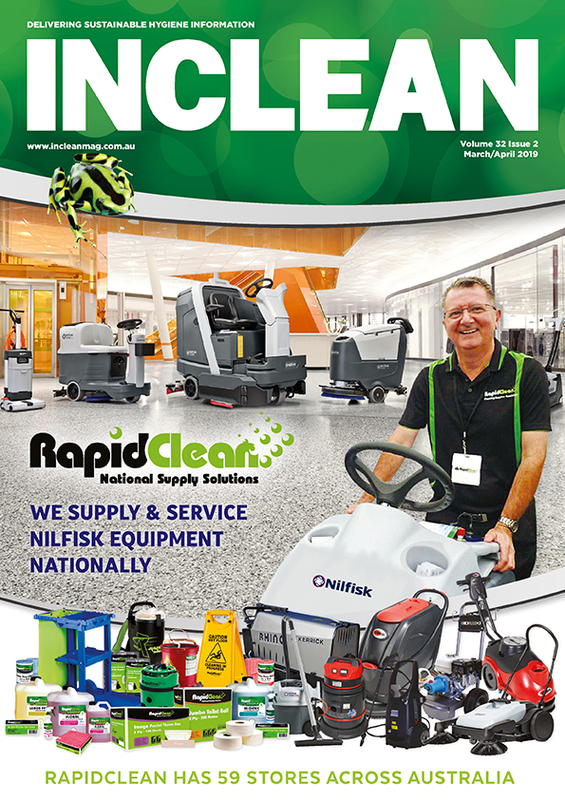 In addition, its corresponding print publication (INCLEAN) has a circulation of over 8,000 and a readership of some 30,000. jobla will further complement the relationship that industry professionals have with incleanmag.com.au, allowing advertisers to quickly and easily source relevant and targeted talent. Advertisers can purchase job adverts and a range of banner adverts. Job adverts can be purchased individually, in packs of multiple job adverts or as an unlimited monthly subscription. In addition, banner advertising also can be purchased for one week, two week or four week durations. The Intermedia Group is a leading Australian B2B publishing, event management and technology business, specialising in 12 vertical markets. It also provides the most comprehensive and targeted B2B advertising network in Australia.